The kind of proposition every woman should get at least once in her life. A hazy vision takes Meredith back to Victorian England, where she’s exchanging sexual favors for money—and where James is a lord bound by his duties to society. Dark and tumultuous, their haunting past threatens the fragile emotions budding inside of her. 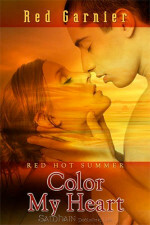 Now, the lovers must come to terms with their star-crossed paths and fight for their future. Together. Forever. 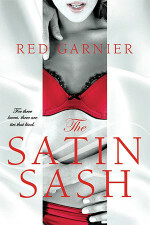 Copyright © 2010-2019 Red Garnier | New York Times Bestselling Author. All rights reserved.